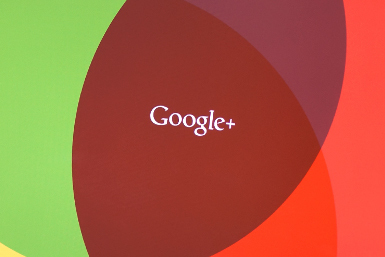 Google is shutting down its Google+ social media platform after admitting data from up to half a million users may have been compromised. The bug, which was present for more than two years in its systems, may have exposed user data to external developers, it emerged last night. In a blog post, Google said it had discovered and patched the leak in March and insisted there was no evidence of misuse of user data. Ben Smith, Google fellow and vice-president of engineering, acknowledged that Google+ had also failed to compete against the likes of Facebook, LinkedIn, Instagram, Snapchat and Twitter. "The consumer version of Google+ currently has low usage and engagement: 90% of Google+ user sessions are less than five seconds," Smith said.